Energy has never been so expensive! These are the headlines to be read in the daily papers every week now as they report on current movements in oil, gas and electricity prices. And there is no end in sight. It is not only individual households but primarily companies that are searching for alternative solutions in order to reduce their operating costs. 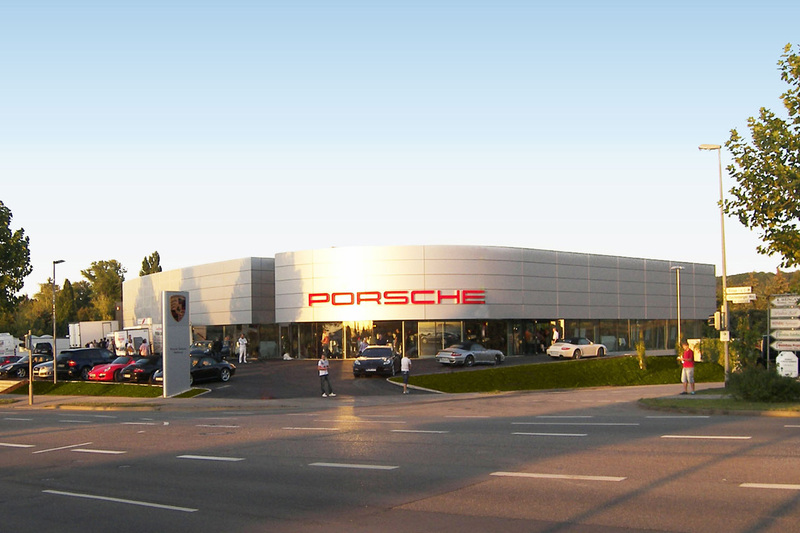 The Porsche Centre construction project in Heilbronn gives us the opportunity in conjunction with the Hopf building engineering office to show you planning which makes optimum use of current technologies thereby significantly lowering operating costs in the medium term in spite of higher investment costs. An earth collector supplies energy to the building in winter. In summer the same register can be used for cooling (component activation). An air source heat pump is used in addition. 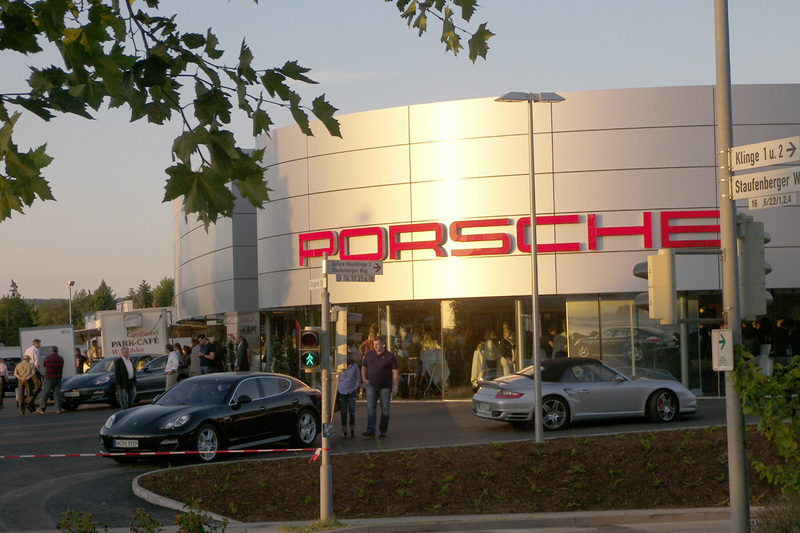 However, Porsche’s Heilbronn Centre offers even further innovative mechanisms for saving energy. For example, the exhaust heat from the IT room is fed through a heat exchanger to provide hot water. 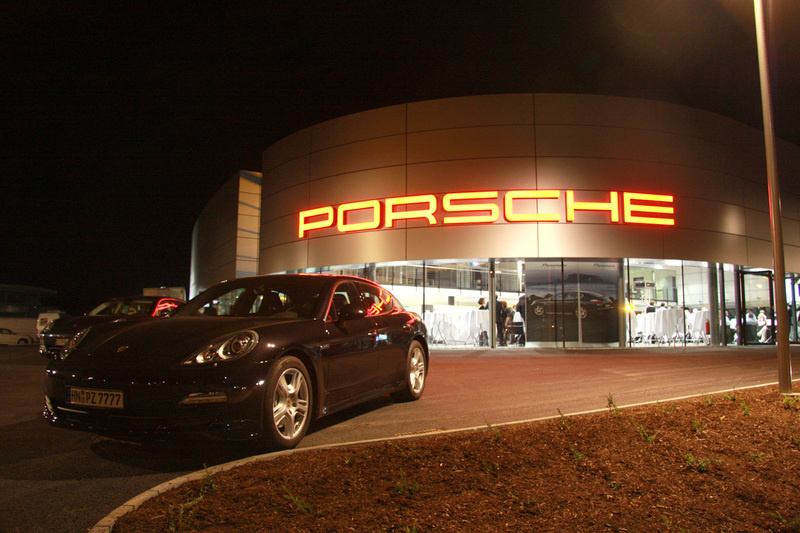 Saving costs is not the only priority for developers and planners. Employees’ comfort and with it their productivity increase enormously through the use of underfloor heating throughout the workshop and showroom.